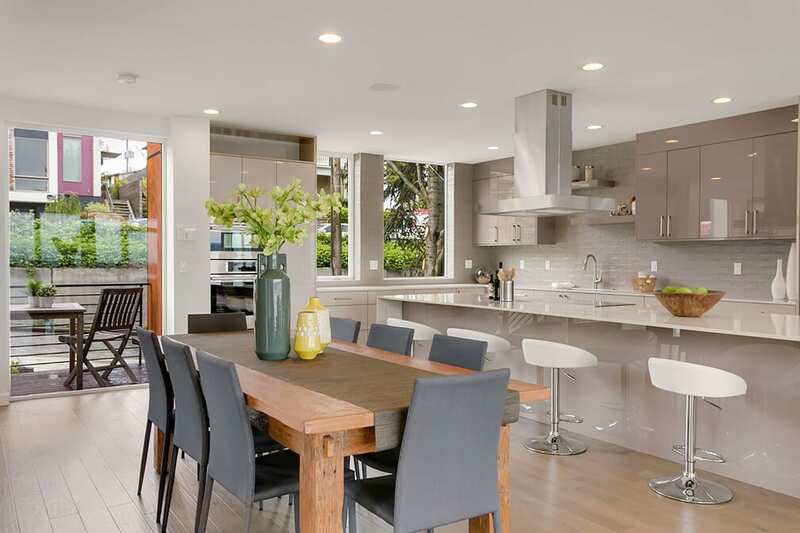 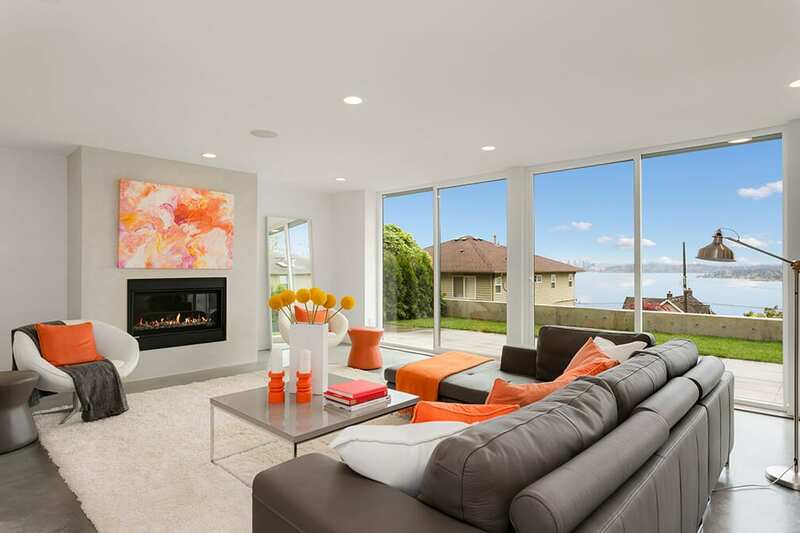 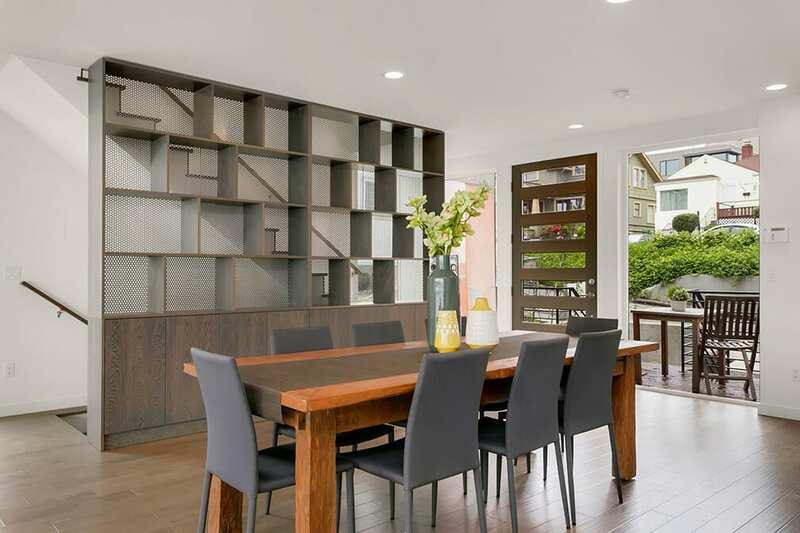 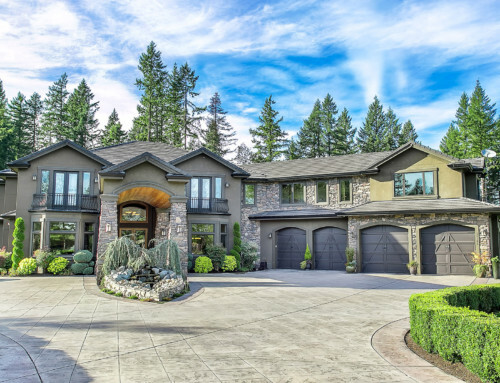 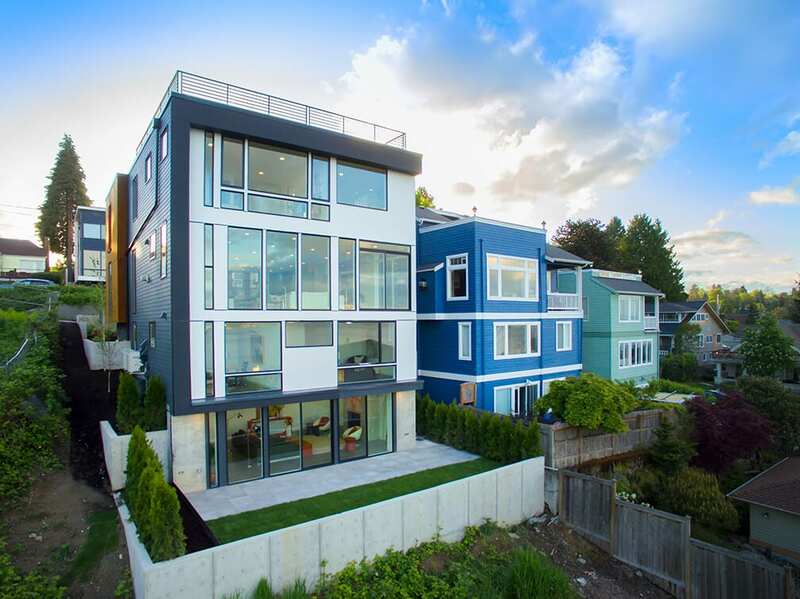 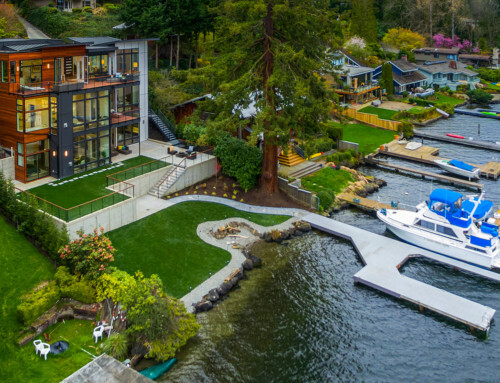 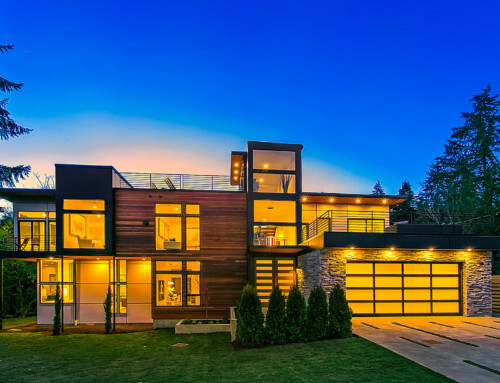 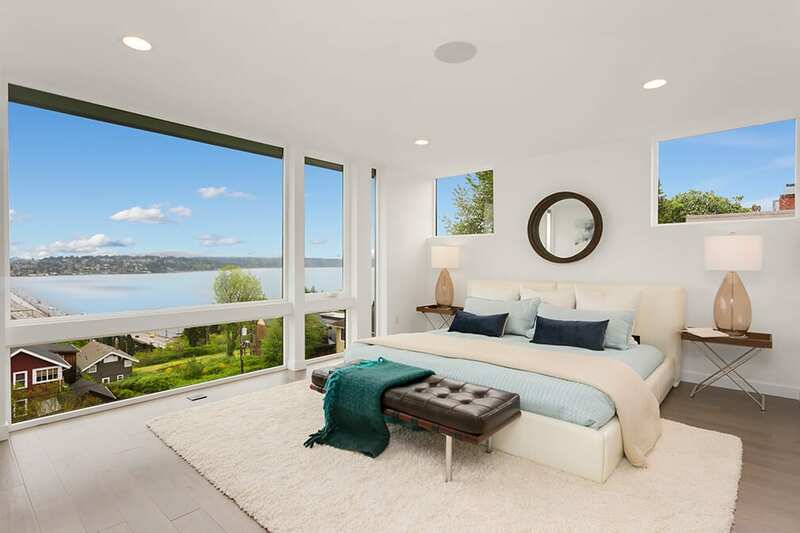 Be swept away in splendor at this beautifully appointed Leschi home. 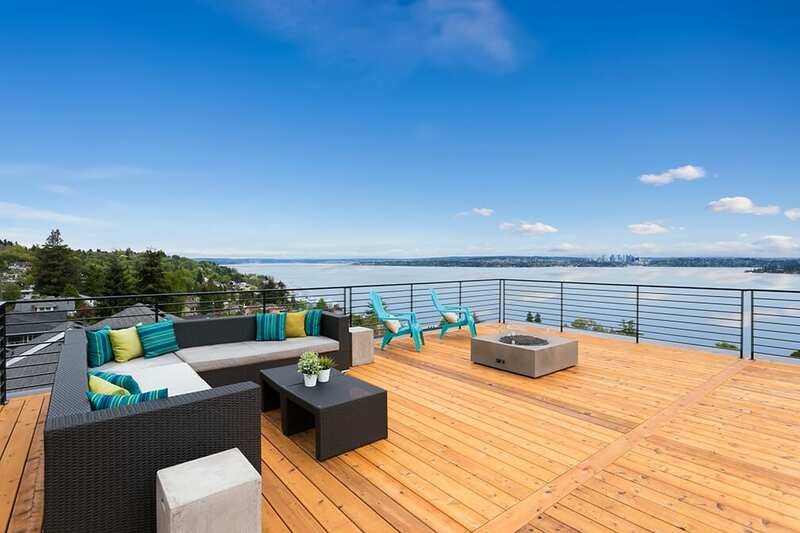 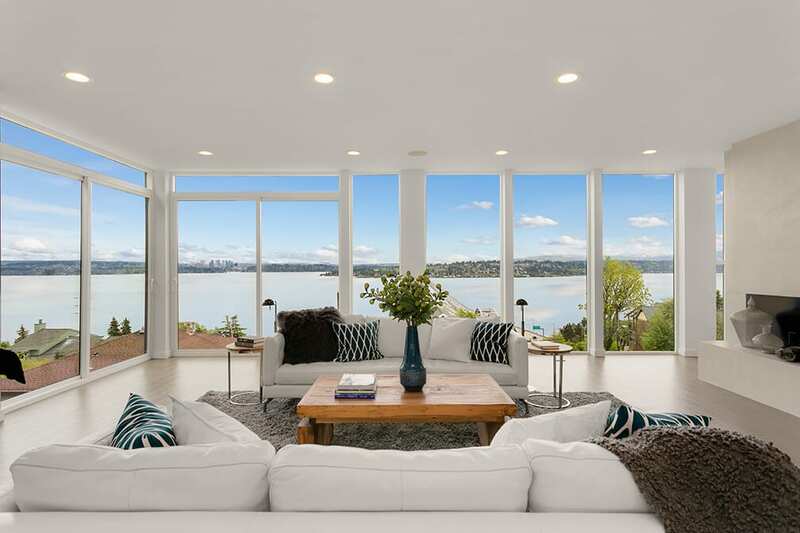 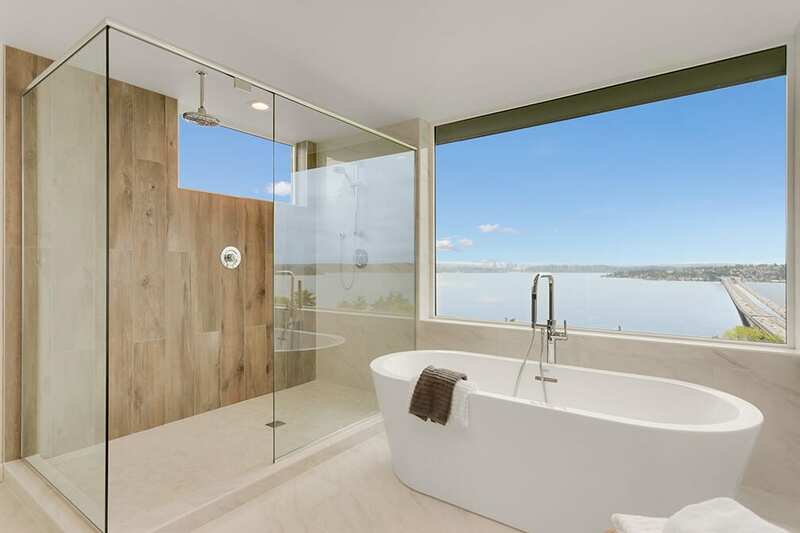 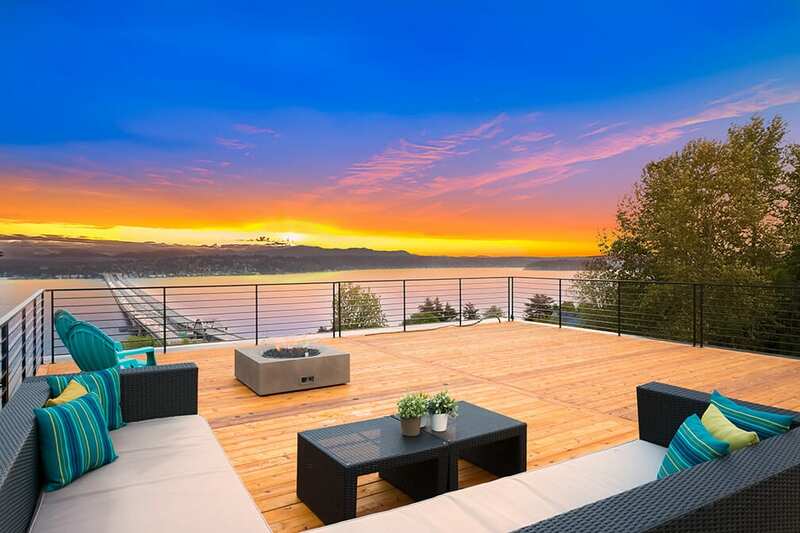 Designed with decks on every level for breathtaking views overlooking Lake Washington spanning out to the Bellevue city skyline and Mount Rainier. 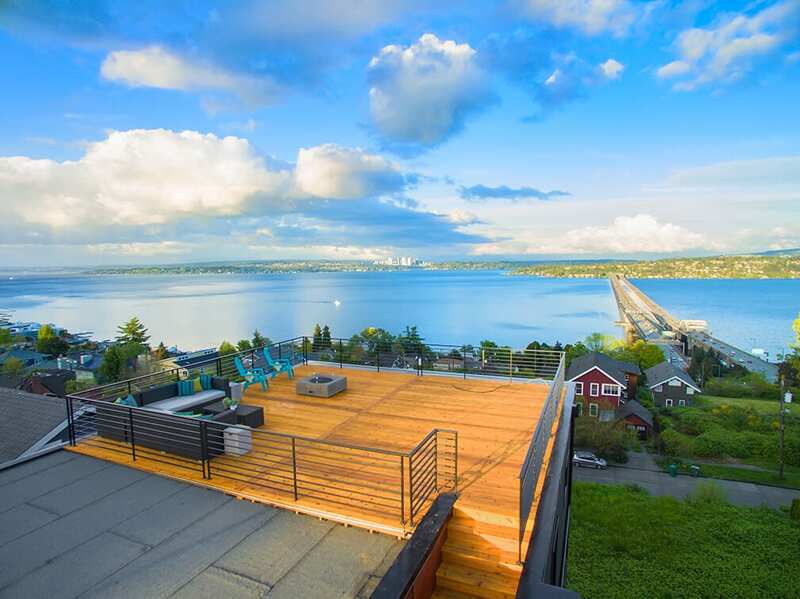 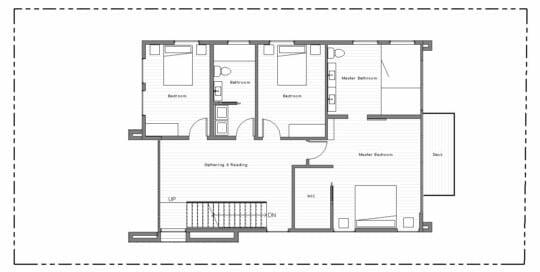 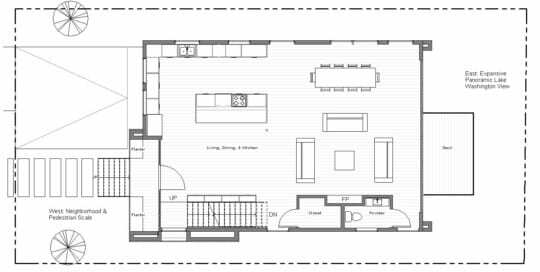 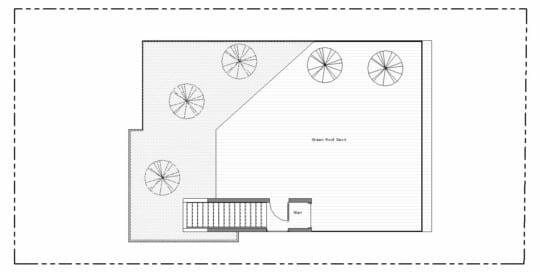 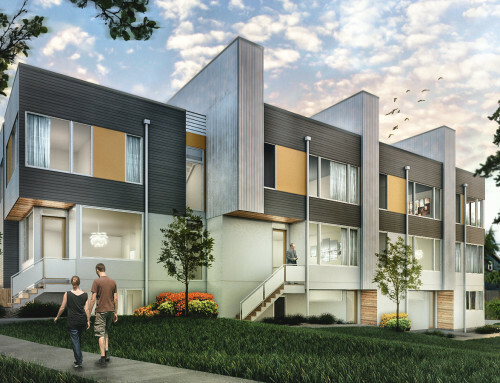 Enjoy open living spaces and a lovely living green rooftop deck for entertaining. 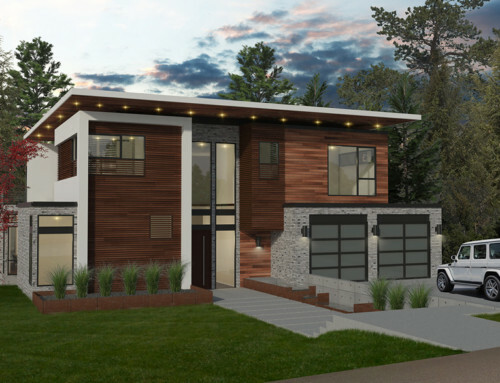 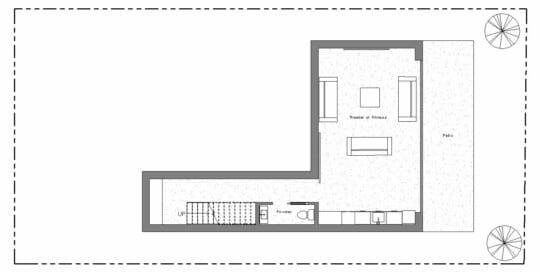 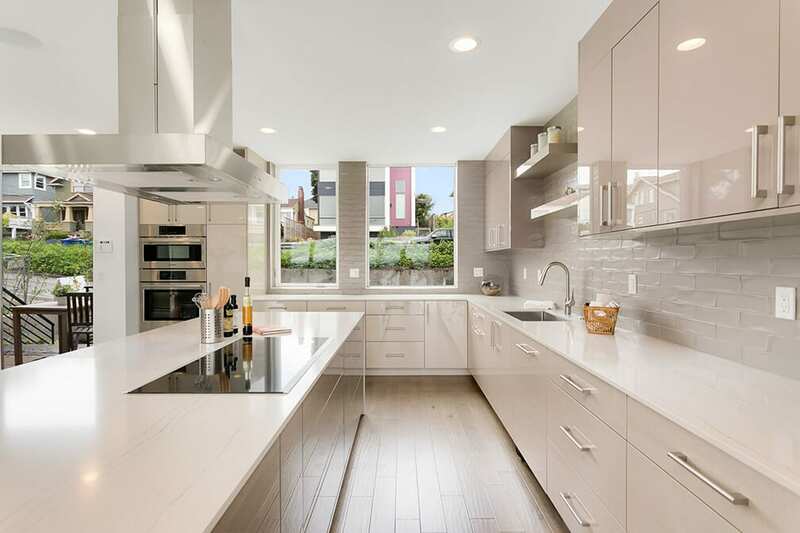 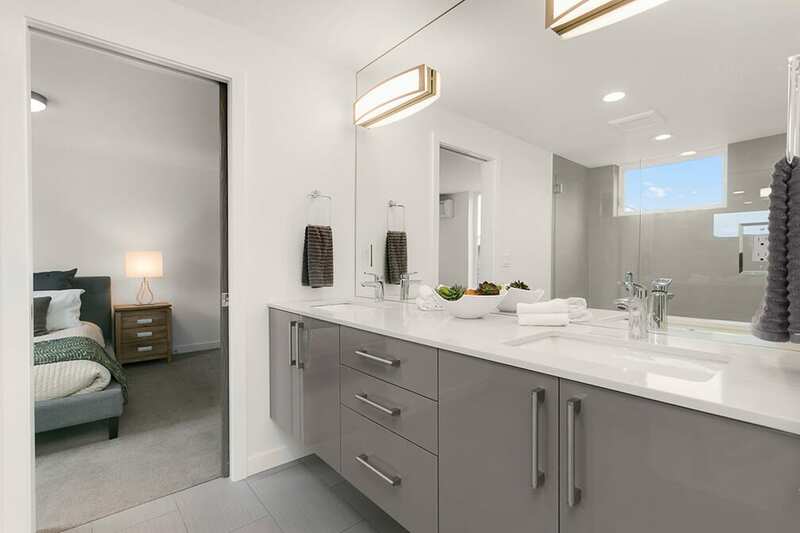 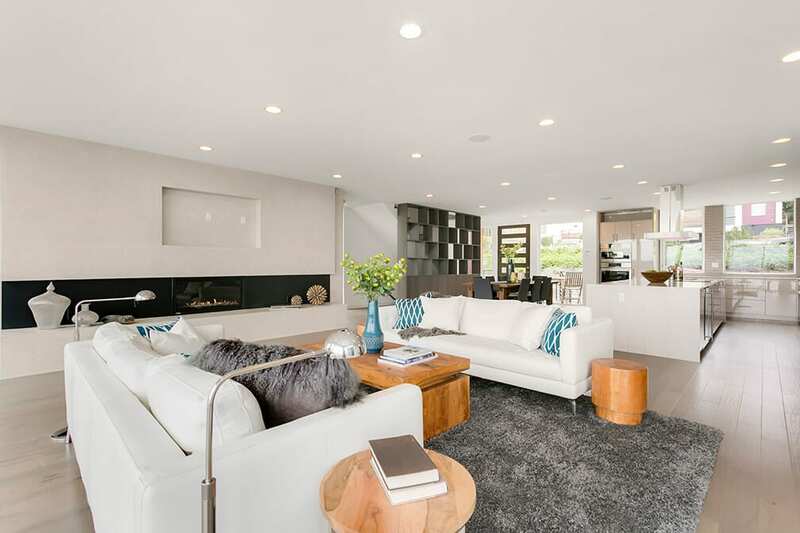 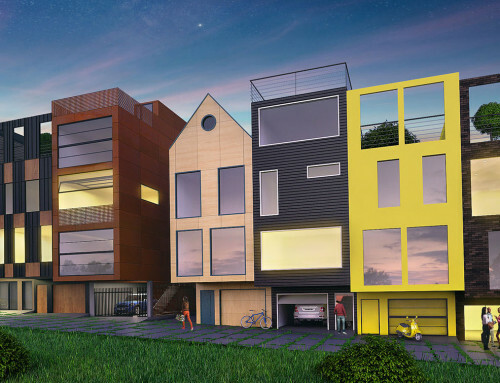 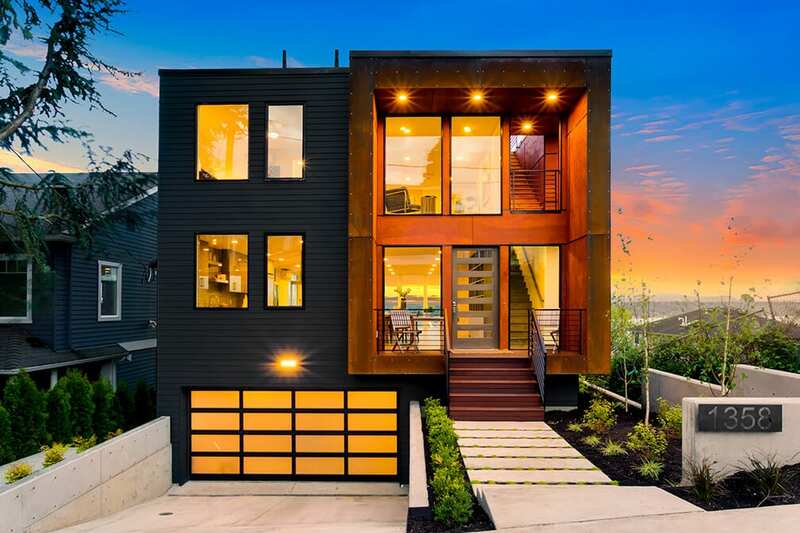 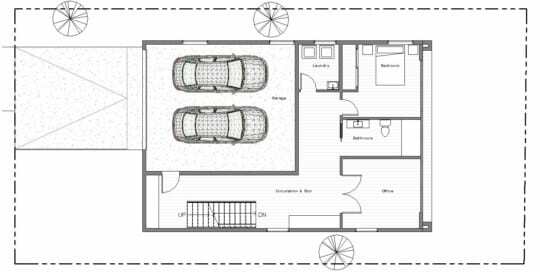 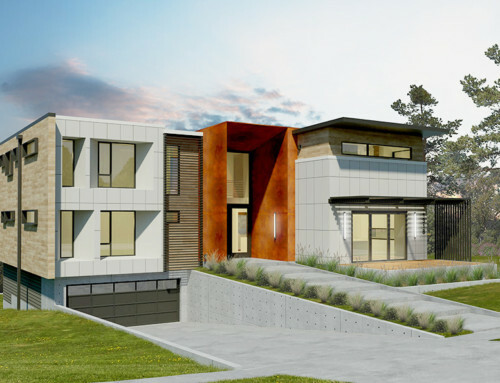 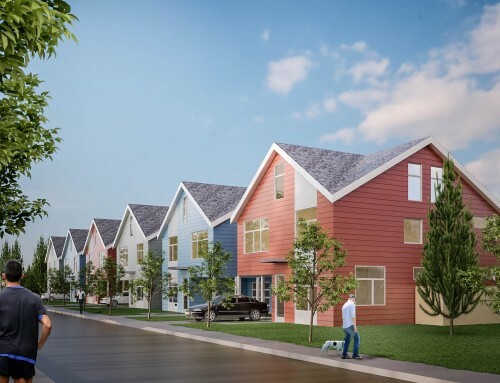 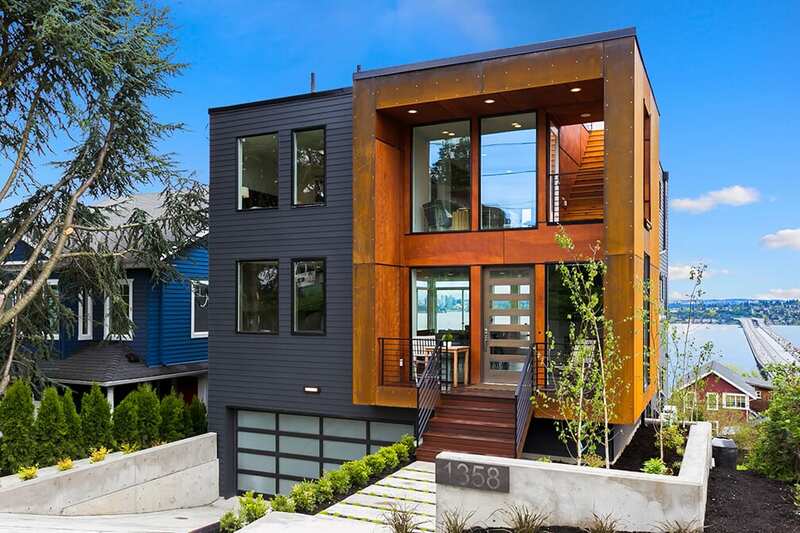 Modern intricate finishes, enriched with Cor-Ten steel siding, floor-to-ceiling glazing, hardwood floors, floating steel stairways, bonus room with wet bar, and two car garage. 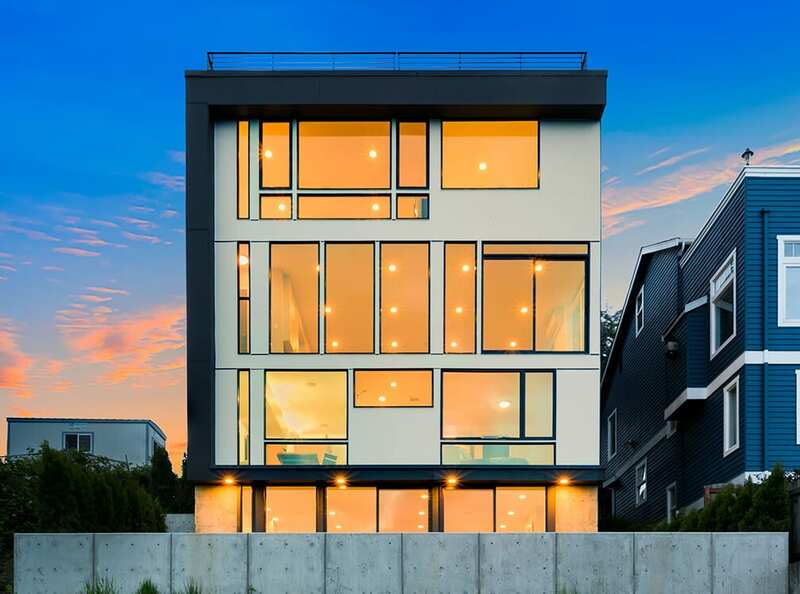 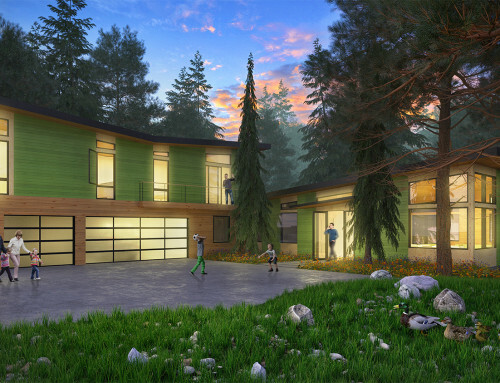 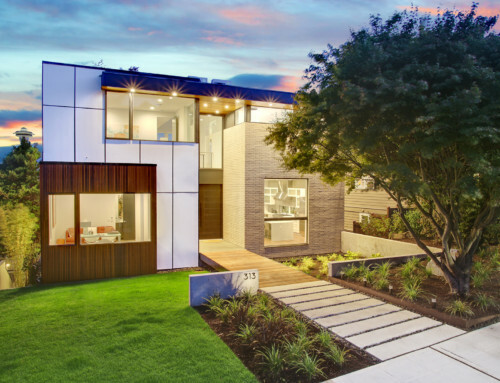 This high performance home is both inviting and stunning. 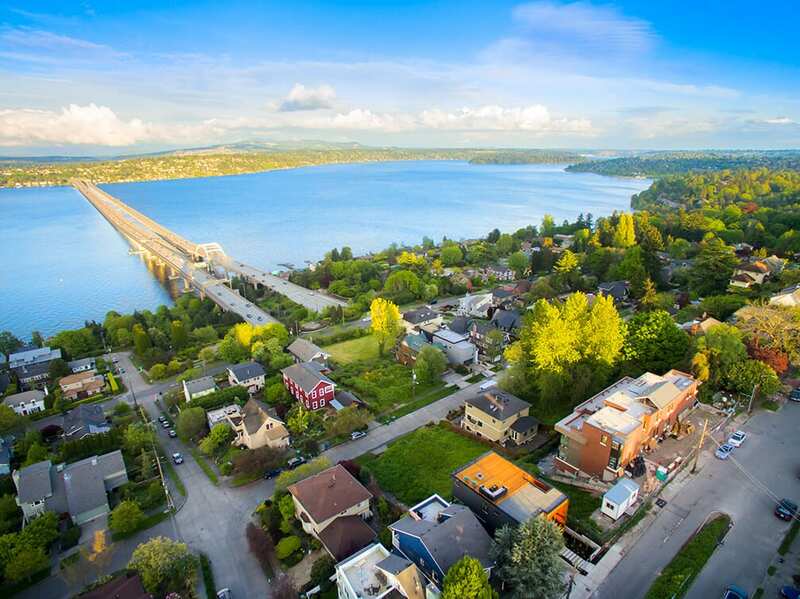 Nearby local coffee shops, restaurants, and boutiques.